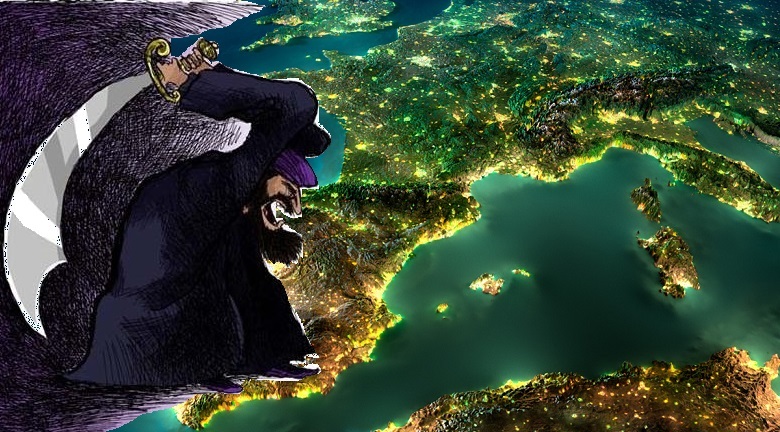 EUROPE IS EURABIA RIGHT NOW…….. – The Tundra Tabloids……. Brigitte Gabriel, an Arab Christian, who as a young girl was a victim of radical Islam during the Lebanese Civil War, joined Breitbart’s Executive Chairman Stephen K. Bannon and Editor-in-chief Alexander Marlow on Breitbart News Saturday, broadcasting live at the Values Voter Summit in Washington D.C. In her book Because They Hate, Gabriel recounts that in 1975 when she was 10-years-old living in southern Lebanon, militant Muslims from throughout the Middle East poured into her country and declared jihad against the Lebanese Christians. For over seven years Brigitte and her family lived in an underground bomb shelter. Her experience qualifies her well to speak about the current invasion of “migrants” into Europe from Northern Africa and the Middle East. The first thing grass roots organizations in America have to do is to stop the “refugees” from these foreign countries from coming to Europe and America, the author and expert on Islamic terrorism insists. Gabriel, the founder and President of Act for America, who lectures internationally about national security and current affairs, told Bannon and Marlow that her group has 930 chapters working to protect America. “We do not want any ‘Syrian’ refugees coming into the country” she asserted. Previous Post Previous Post MUSLIM PALEOSTINIANS BURN CHURCH IN BETHLEHEM……. Next Post Next Post MEANWHILE IN JOLLY OLD ENGLAND: NEW LABOUR LEADER INCITES LEFT TO VIOLENCE……. Do you agree with Bat Ye’or that all Europeans are antisemite? This is not an answer to my question. Do you agree with Bat Ye’or that all Europeans are antisemite? Show me exactly where she says every single European in an antisemite. Bat Ye’or wrote that “The European populations […] the media have for decades subjected them to an ideology that demonized Israel”, “Europeans, prisoners of a Eurabian totalitarianism […] Eurabia’s contemporary anti-Zionism and anti-Americanism are the spiritual heirs of 1930s Nazism and anti-Semitism, triumphally resurgent.”, “Generations grew up within this political framework; they were educated and conditioned to support it and go along with it”, “over the last 30 years, Europeans have lived in a culture of hate and lies directed against Israel, which are expressed in the media from morning to night. It is a continual indoctrination of hate, not much different in its deliberate policy and planning from the 1920-40 period”, “Europeans have been unwittingly victims during thiry years of constant indoctrination”, “For thirty years now, Europeans have been subjected to a permanent campaign of disinformation”, “the totalitarian censorship and control of [European] intellectual life are the foremost result of these dialogues”, “Anti-Semitism has become part of Europe’s banal political culture. “I think that European anti-Semitism was created by the European states. 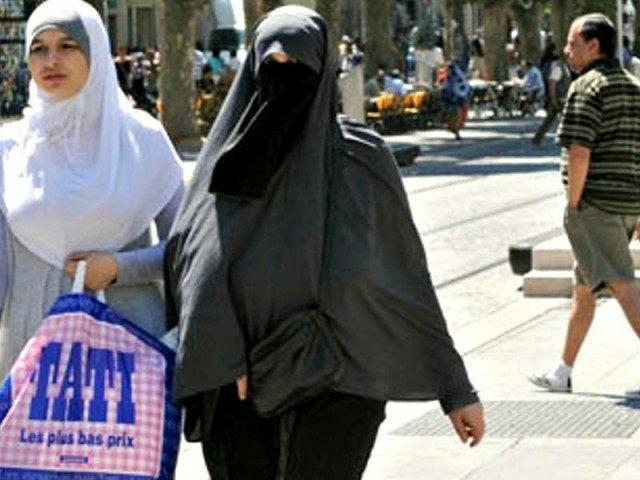 It is a culture that has been imposed over the European people”, “For 40 years Eurabia has built its networks, its finance, its hegemonous power, its totalitarian control over the media, the universities, the culture and the mind of people”, “la culture antisémite qui est imposée et diffusée par les “élites européennes” politiques contrôlant par les réseaux eurabiens, les universités, les medias, les publications et la culture”, “Il a inculqué à l’échelle européenne une culture antisémite”, “l’Europe antisémite et islamisée d’aujourd’hui”, “[Les] pays [européens], certaines Églises, l’Union européenne sont parmi les plus grands pourvoyeurs d’antisémitisme au niveau mondial.” The logical conclusion is that Europeans have been brainwashed by a totalitarian system to hate jews and Israel. Ye’or is right. What she doesn’t say however, is that ALL Europeans are Jew haters, that’s straight out of your own concocted/misguided view for whatever the reason. Bat Ye’or has a great many European friends, including myself, she lives in Europe. You’re barking up the wrong tree here. You know that Bat Ye’or’s Eurabia theory is a conspiracy theory very similar to The Protocols of the Elders of Zion ( //www.tandfonline.com/doi/abs/10.1080/0031322X.2018.1493876 ), isn’t it? Bologna. She uses 1st source material straight from the EU itself. What do you mean by “Bologna”? Which source are you talking about? If you read her book, instead of reading what her detractors say about her book, you would know that it’s chock full of EU material that is disseminated from its own bureaucracy and politicians, hell, even the name of her book is taken straight from an EU report. Read the book. I have read many books by Bat Ye’or. Which one are you talking about? And which EU report are you talking about? You haven’t read a single one of her books, that’s clear from your comments. On the contrary, I have read many books by Bat Ye’or. But this is not the main subject here. Indeed, Bat Ye’or’s books are full of EU material. Which book by Bat Ye’or are you talking about? So Europeans have been teached arabic language without any of them denouncing that (or even divulge it) and nobody noticing it (except Bat Ye’or). Sound like a racist conspiracy theory, doesn’t it? Believe what you want to believe, no one is stopping you. I am not here to soliloquize, since there are plenty of locations where I can publish my opinions. I am here to discuss and fin the true. Please answer my questions. You tell me. it’s a quote your promoting..
It’s a quote AND a question. I want to know what, in your opinion, the european patriots should do, if Bat Ye’or’s theory is right. How do you know that Bat Ye’or is right about Eurabia? What is wrong in //www.tandfonline.com/doi/abs/10.1080/0031322X.2018.1493876 and why? Wait. Aren’t the european governements supposed to be client state of the arab countries? Concluding remark: You don’t show any evidence suporting Bat Ye’or’s Eurabia theory, and you refuse to discuss. Fjordman did all the heavy lifting on the subject. Read.